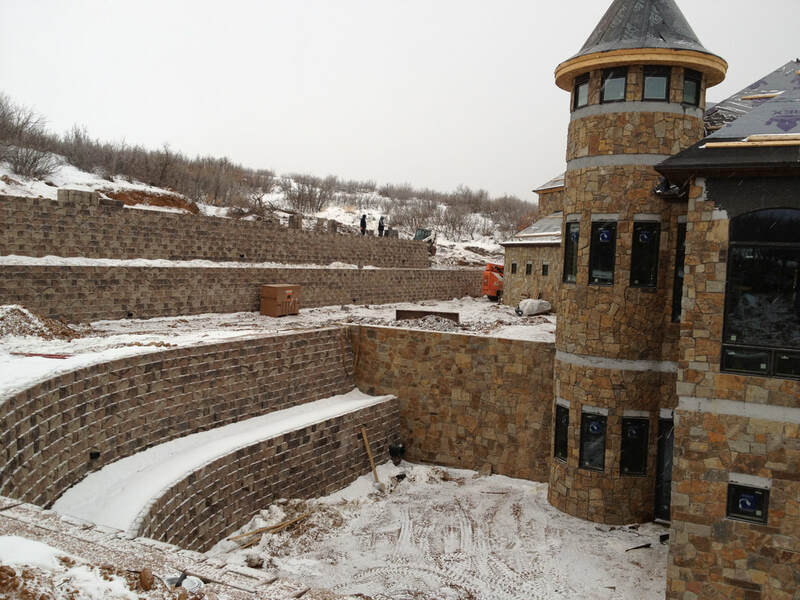 We install over 50,000 blocks per year for new retaining walls or for failed projects. Our team is reliable, stable, and has combined over 30 years experience. 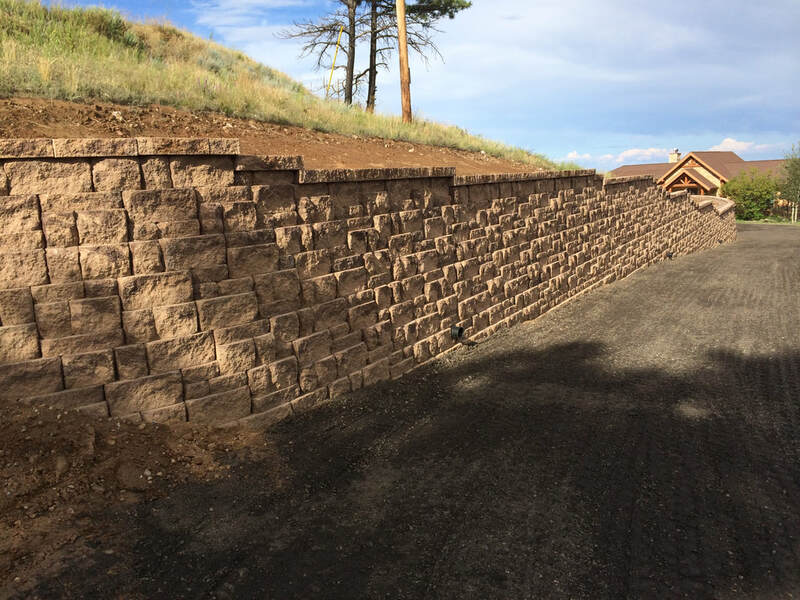 Keystone retaining walls are made from high-strength concrete units, dry-stacked, interlocked with pins, and set on granular leveling pads. Allan Block's exclusive hollow-core product design provides many benefits over solid systems. The hollow core in the open void in the block is filled with wall rock and promotes additional drainage. A Timber retaining wall is a pleasing decorative feature that's an asset to any yard. 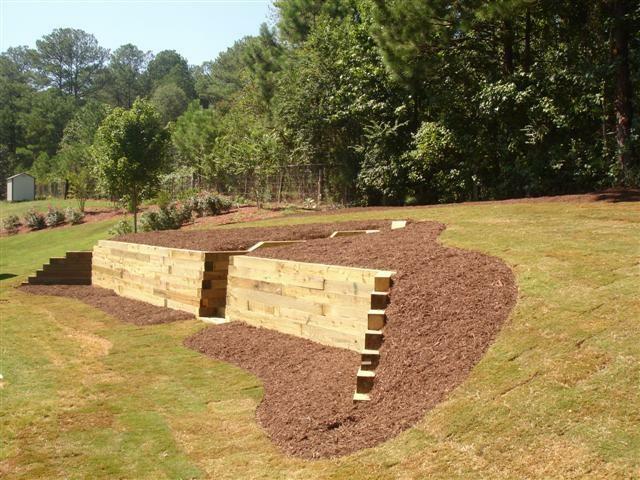 It's also a serious retaining wall that will stop an existing hill from sliding, or provide strong support for new landscaping. 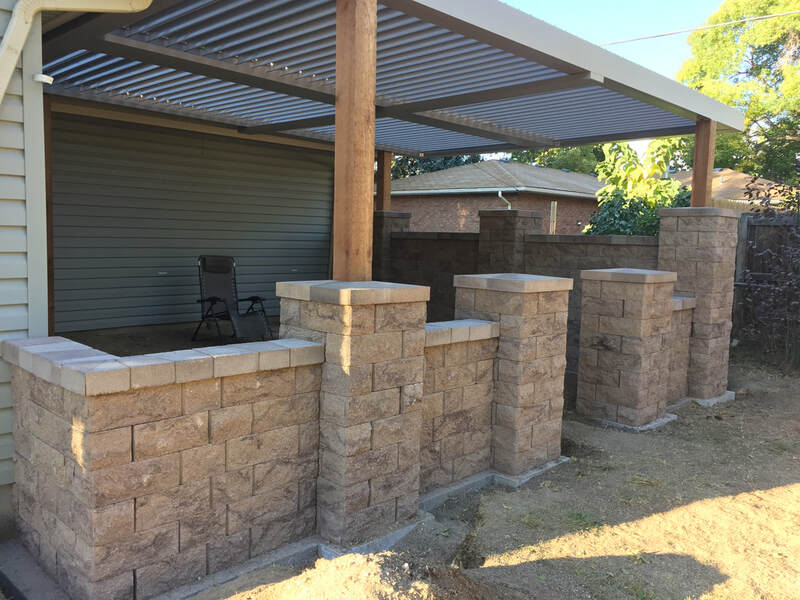 Our goal is to exceed your expectations in scheduling, workmanship and customer service. We guarantee our workmanship for a period of 2 years after installation. We annually install over 50,000 blocks and often are called to correct failed projects from other installers. 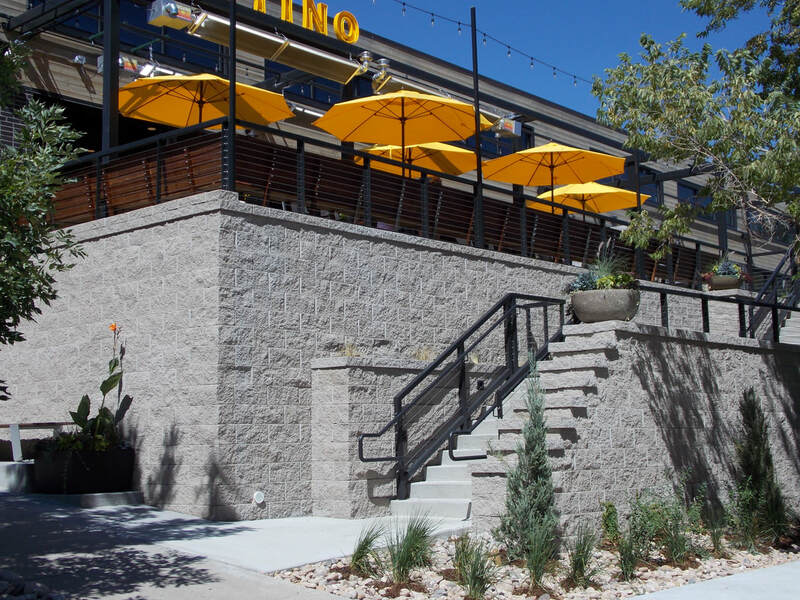 We can provide all structural engineering and permitting for walls over 4 feet tall. We have our own equipment and skilled operators with laser-level accuracy. 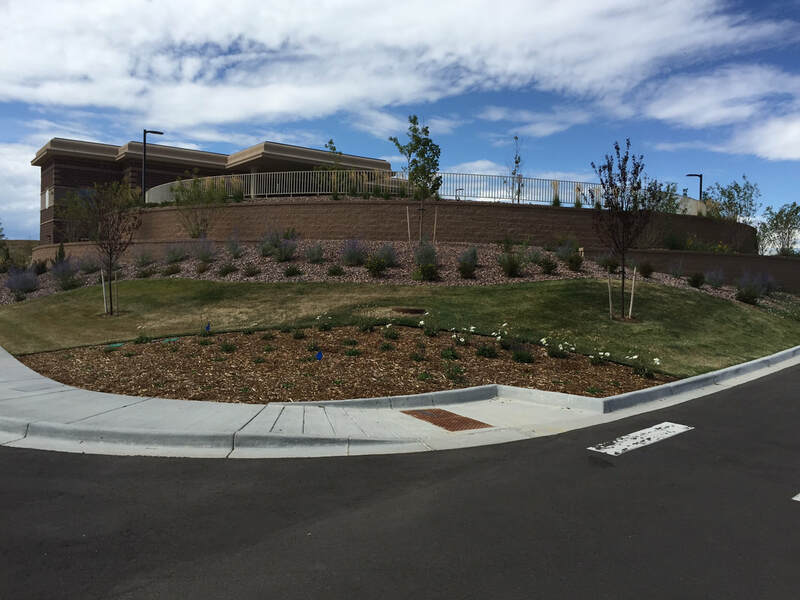 Proper drainage is taken into account when constructing all retaining walls. We have the latest equipment to compact and back fill. Our team is reliable, stable and has combined over 30 years experience. © 2017 BEAR Retaining Walls, Inc. All Rights Reserved.